Dr. Khin Than Yu has more than 25 years of exeprience in the academic sector. She started inn 1991 as assistant professor, Department of Civil Engineering, Yangonn technological University(YTU) and became Deputy Director at the department of Technical Promotion and Coordination, Ministry of Science and Technology in 2001. 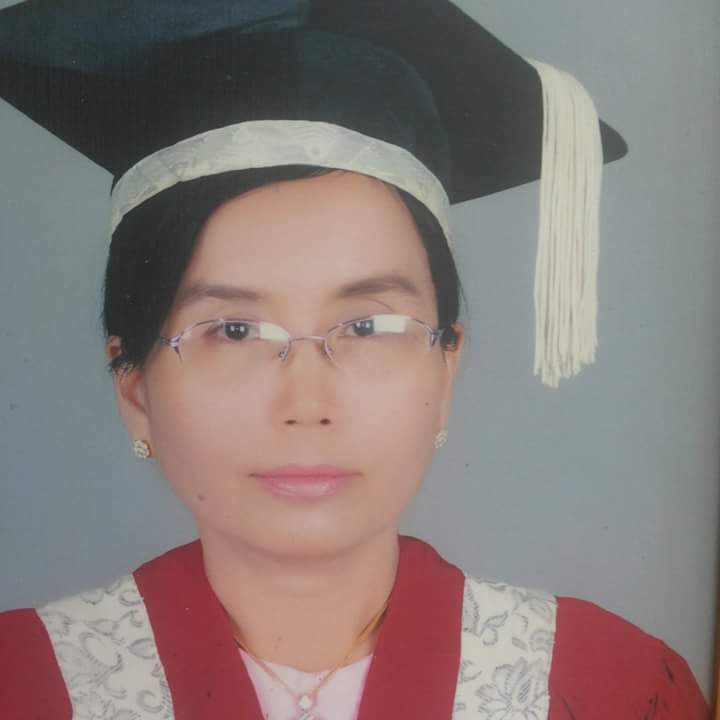 She worked as Professor and Acting Rector at the Myanmar Aeroscape Engineering UNiversity (MAEU) for one year and joined YTU as Head of the Department of Civil Engineering at 2005. She has been Pro-Rector of the Technological University, Mandalay. Since 2011, she is Pro-Rector of YTU. Dr. Khin Than Yu has been leading the SATREPS Project since 2014. She is the Member of the Central Executive Committee, Myanmar Engineering Council; Member of Accreditation Committee, Myanmar Engineering Council;member of the PDP Committee, Myanmar Engineering Council; Member of the Water Management Committee, Yangon Region Government and Member of the Myanmar National Committee on Large Dams (MNCOLDS).